“A better way to coffee” isn’t just a company tag line, it is how we do business. 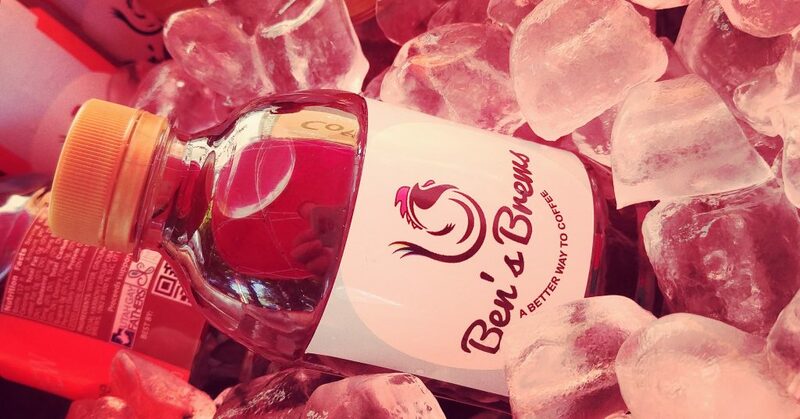 From making great, refreshing cold brew to supporting local LGBTQ communities and others, its all there in every bottle. 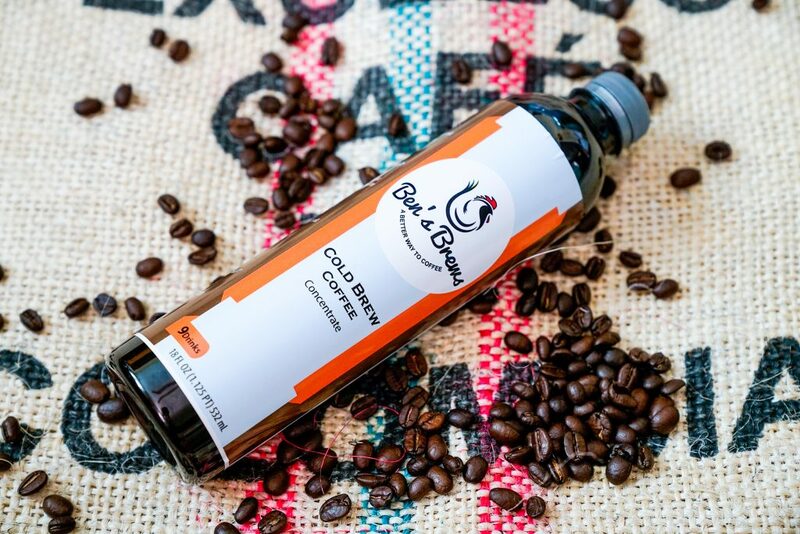 Our cold brew coffee is smooth, delicious, and made accessible to the regular coffee drinker. 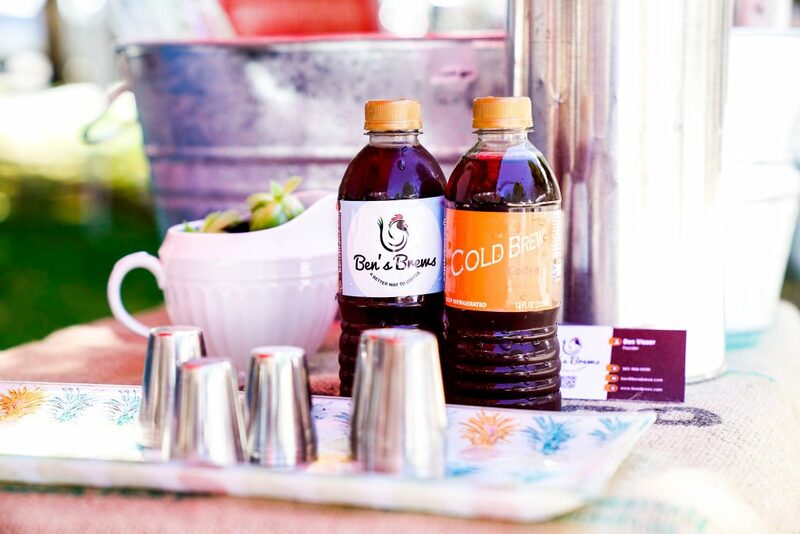 We currently offer our cold brew in both a ready-to-drink bottle and concentrate. With a natural sweetness and notes of chocolate, you won’t need all the sugar, creamer, and added calories to have an awesome cup of coffee! Many may think cold brew coffee is only good on a hot summer day, but it makes an awesome cup of hot coffee as well. 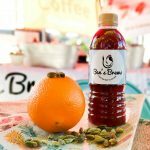 With 67% less acidity than a traditional hot brew coffee, you will get a smooth, drinkable black coffee that gives you the same pick-me-up without all the bitter. Our concentrate is incredibly versatile. Just add water; hot for those morning joe’s and cold/ice for your afternoon refresher. Try adding it to cocktails, chocolate recipes, or some amazing coffee popsicles. 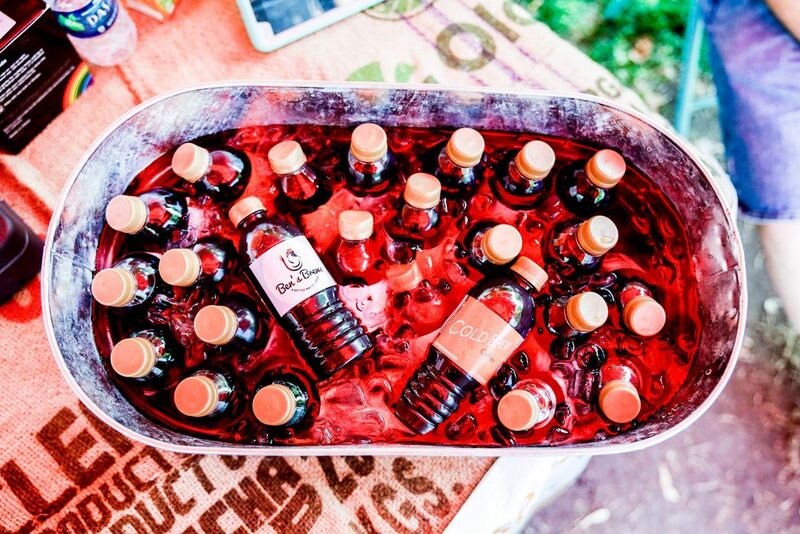 So much more than just a drink in every bottle. Watch our website or instagram for locations and seasonal flavors! 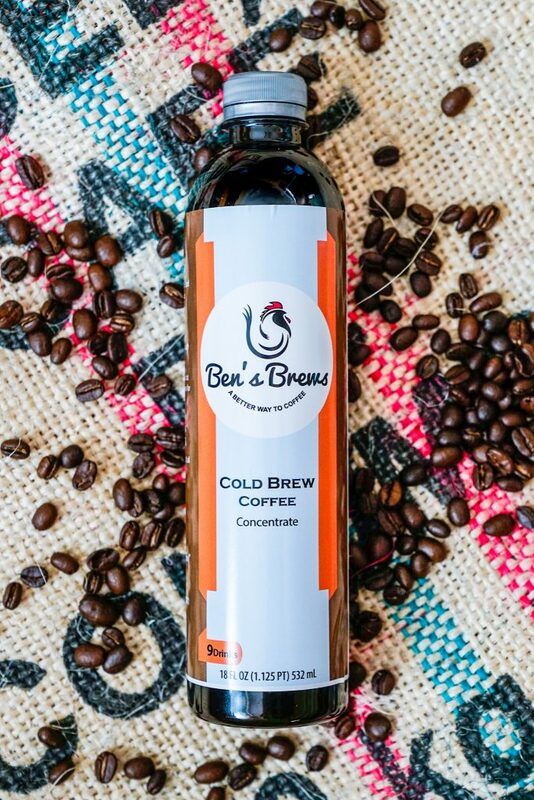 Ben’s Brews was created in 2017 after years of tasting and testing cold brew coffee recipes. Our company was built as a way to give back. Ben has been involved in the local LGBTQ community for years as the Director of the Utah Gay Fathers Association. He wanted to find a way to do more. With a love for business and a passion for making a difference, Ben’s Brews is the perfect combination of both. Ben’s Brews proudly supports the Utah Gay Fathers Association in reaching out to our greater Utah community to bring about better understanding, support, and healthier families. With projects such as providing service for meals at the local youth homeless shelter, we’re just getting started. Follow our journey on our blog and our instagram! This entry was posted in Food and tagged BREWS, coffee, Food on October 27, 2017 .